Battle-tested in production by hundreds of teams over millions of deployments, here’s what the multi-cloud continuous delivery platform can do for you. Spinnaker is an open source, multi-cloud continuous delivery platform built by Netflix, Google, Microsoft and others. It bills itself as “battle-tested in production by hundreds of teams over millions of deployments” and currently powers over 4,000 deployments a day at Netflix where the company streams content to over 60 million people worldwide. Spinnaker helps all users easily automate complex delivery processes using repeatable pipelines that enable rapid deployments across multi-cloud and hybrid scenarios with confidence. Community member Andrew Phillips, who works at Google, gave an introduction to Spinnaker at OpenDev. 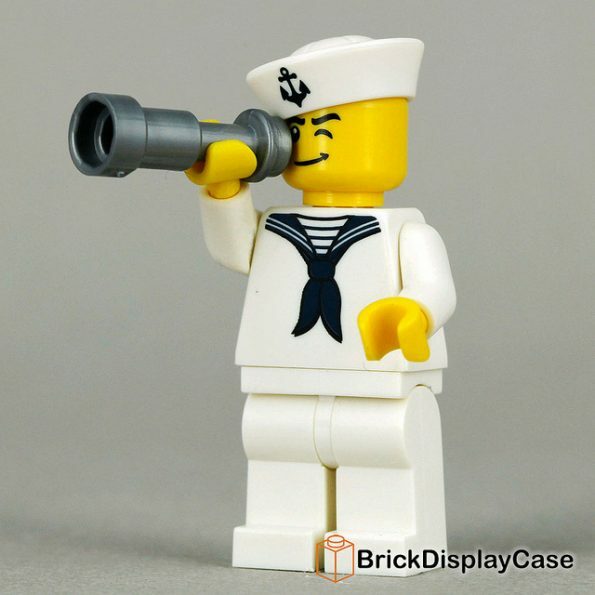 He went over how it enables continuous delivery automation from basic first steps through to advanced pipelines incorporating deployment safeguards, canary analysis, out-of-the-box deployment strategies, sophisticated health checks, sharing Golden Path pipelines and more. 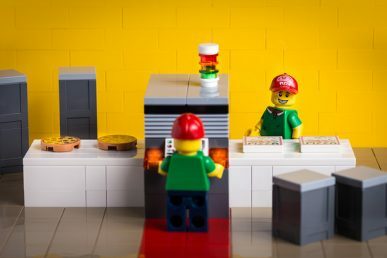 “Beyond a certain level of deployment complexity, it makes sense to consider a dedicated deployment automation tool” adding that doesn’t mean you should get rid of whatever Swiss Army knife tool you already have,but this is a dedicated additional tool for deployment automation. Spinnaker supports best practices both for roll outs (application roll outs) and application management. 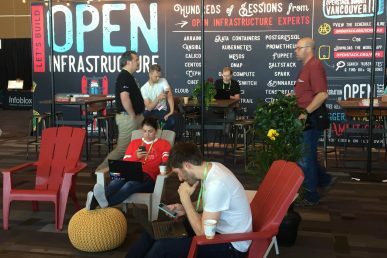 He offered up a demo that showed the roll out process, the application management and “domain smarts” – where a part of your app might be served up on AWS and another part on Google for cross-cloud resiliency. Check out Spinnaker’s GitHub or head to the Spinnaker community forum for a good place to initiate longer discussions with core developers or try Slack or Stack Overflow for quick questions and answers. You can also read up with a free ebook titled “Continuous Delivery With Spinnaker,” written by a team of experts from Netflix and Google who show you how to automate deployments with Spinnaker across multiple cloud accounts. Check out his entire 40-minute talk below. Hear experts from Huawei, Ericsson, Mirantis, Cisco and more at OpenDev May 22-23, 2018 in Vancouver. 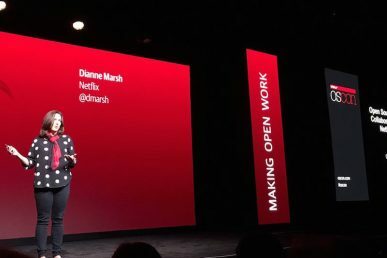 Netflix’s director of engineering talked about collaboration driven by industry in a grassroots way with Spinnaker, an open-source, continuous deployment platform.